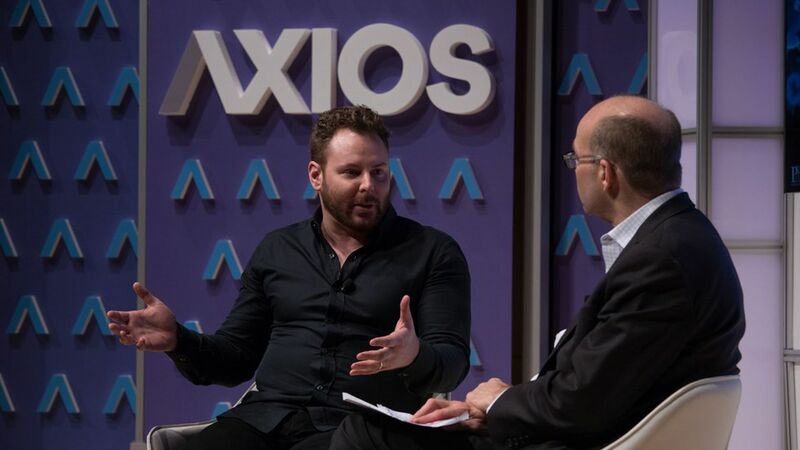 Napster founder and former Facebook president Sean Parker cited immunotherapy as the "opportunity for disruption" in the fight against cancer and the catalyst for his $250 million philanthropic project, the Parker Institute for Cancer Immunotherapy, during an event with Axios' Mike Allen this afternoon. Parker said that he founded the Parker Institute after realizing that there's a disconnect between cancer research and actually finding concrete cures, saying, "I learned that the field of academic science — or just academic science in general — the values are not necessarily aligned with medicine or in bringing treatments to patients…We also need this sense of urgency." About the Parker Institute: "We have seven academic medical centers. 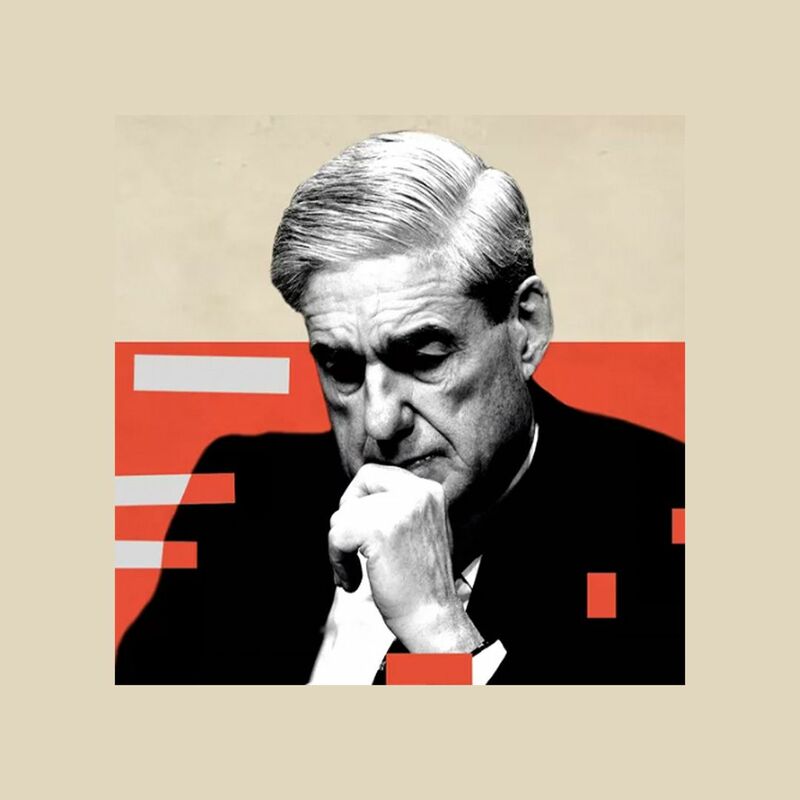 We have — I don't even know how many, fifty plus — pharma partners and biotech partners…They're cumulatively seeing thirty-some percent of all cancer patents in the U.S….They're all sharing data with each other, they're all sharing their prepublication information." He added that it's a "first-generation attempt" to "cut down the barriers" for information sharing between these top institutions. Why he got involved: "When you see this tremendous gap between what's possible, what the technology is enabling, and what's actually being done…that gap is your opportunity for disruption…That's what I saw with cancer immunotherapy specifically." His vision of the future: "In the next 10 years, I think we're gonna cure a lot — not gonna cure all cancers — but I think we're gonna cure a lot of cancers." Parker discussed his time developing Facebook and social media as we know today as an addictive tool: "It's a social vulnerability feedback loop. You're exploiting something in human psychology." Go deeper: The Bidens discuss their part in the cancer moonshot.